I love Spring and I love Fall – and I love how the two are connected. I’ve been spending time planting new flowers, weeding, and gardening quite a bit this last week. I love the new season that is upon us. Gardening is symbolic of life – planting, nourishing, weeding, and when done consistently, beautiful and amazing results follow our efforts. Your business and success in life is just like a garden. What we plant and nourish (for positive or negative) will bring forth results that match our efforts. The great news is that we are the gardener of our lives – with the ability to shape and create the results we desire. I invite you to take 3 minutes and watch this simple, yet profoundly powerful video – The Law of the Harvest – where I promise you that something shared in this video will be a nugget you’re needing or searching for…for this one Universal truth changes everything. 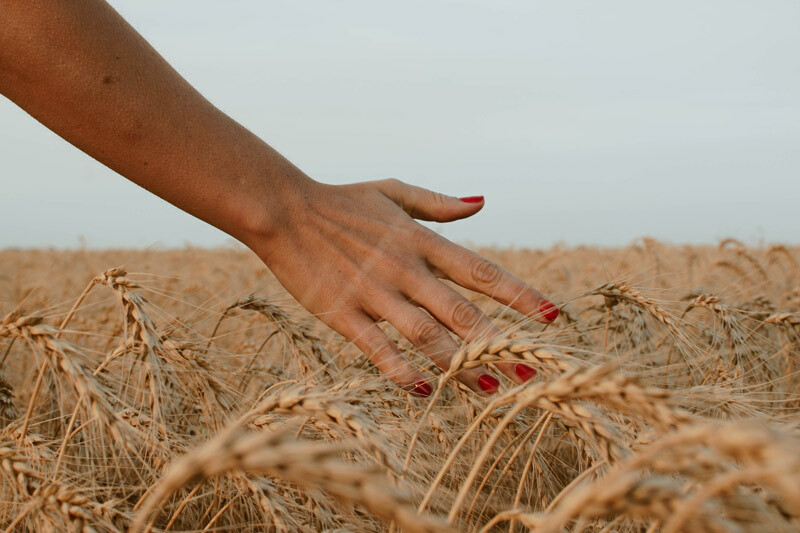 Your Harvest can never be prevented when you do your part to nourish your goals, sales, and business on a regular basis. Push through your “July” when it shows up and you also will meet with success! I am so interested to watch the video THE LAW OF THE HARVEST and have downloaded from youtube. I plan to share the video in my classroom so that others can benefit success from what they learn from the video. So, I need your permission to do that.